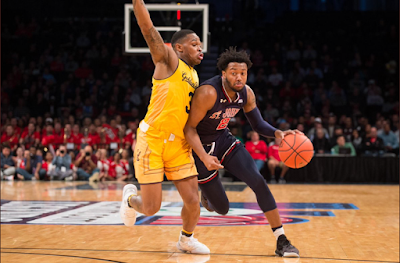 St. John's point guard Shamorie Ponds has earned a spot on the Big East Weekly Honor Roll for the fifth time this season. Ponds, a two-time Big East Player of the Week on the year, averaged 21.0 points, 3.5 assists and 2.5 steals per game during a 1-1 week for the Red Storm. 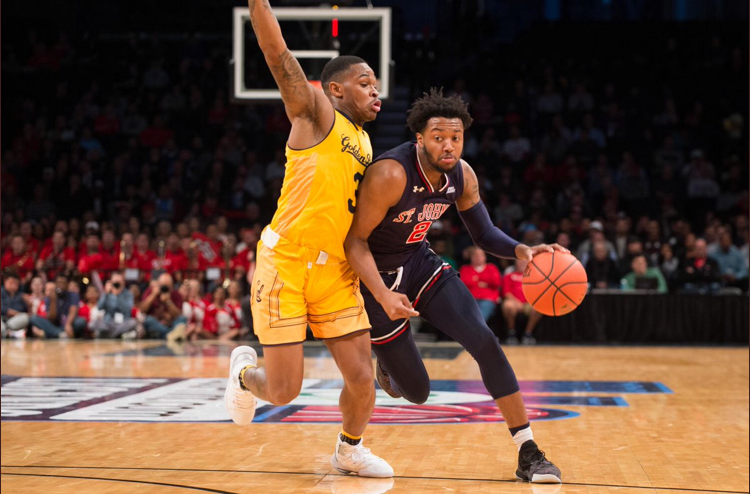 After missing the Red Storm’s contest against DePaul with a lower back strain, Ponds returned to the lineup against Creighton on Wednesday night and quickly made his presence felt. He posted 22 points on 8-of-17 shooting to go along with five assists and no turnovers in 35 minutes of action. Ponds anchored the Red Storm to an 81-66 victory, the team’s first over the Bluejays since 2015. Ponds helped anchor a Red Storm comeback against Butler on Saturday that fell just short, as they trimmed a 22-point deficit to a two-possession game in the closing minutes. Ponds netted 20 points inside Hinkle Fieldhouse, marking his fifth-straight outing with 20-plus. He also tallied three steals and two assists. St. John’s will return to action on Sunday at high noon when they host archrival Georgetown at Madison Square Garden.